It's easy to use, with enough country locations and speeds to satisfy most users. When you think of Zen you probably think of monks, meditation, and cryptic sayings meant to expand your understanding of the world. But the word also suggests a certain sparseness and simplicity. 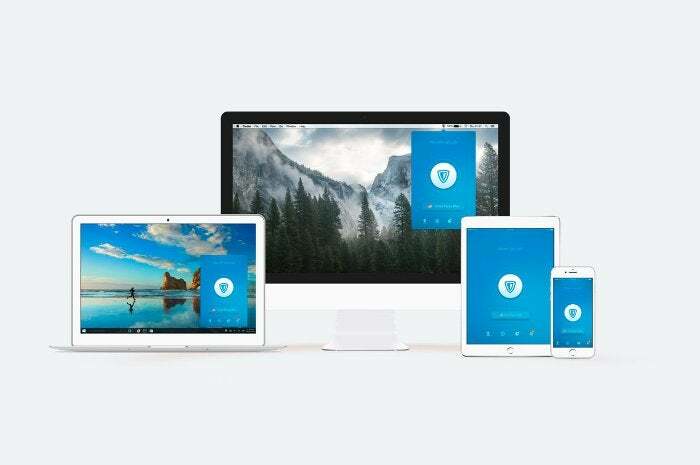 Germany-based ZenGuard took those latter notions to heart when it created its ZenMate VPN service. ZenMate is by far one of the more simplified VPN services I’ve tested. Similar to SurfEasy it sits in the system tray and acts as a simple pop-up. There’s no adjustable window, just a panel that cannot be moved. ZenMate with an active connection. When I first saw this with SurfEasy I found it confining and a little frustrating to use. That’s not the case here. The design is so simple and clean with lots of extra space that it doesn’t feel as restricting. There’s really nothing to it. 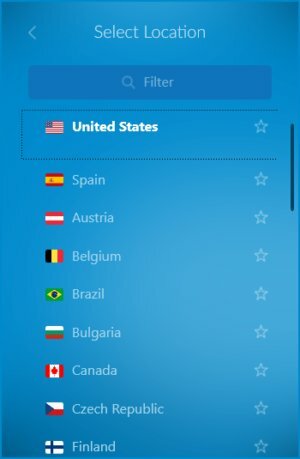 If you want to pick a specific country you click the bar with the connection, choose your country from the list, and you’re off to the races. If you want to turn off the VPN, you click the shield in the center of the app. That right there is the bulk of ZenMate. At the bottom of the panel are four icons that let you view your account, VPN settings, bandwidth statistics, and notifications. That’s all pretty straightforward, although ZenMate could’ve been a little more helpful to first-time users by indicating what each icon represents. An easy solution, without mucking up the design, would’ve been to show some pop-up text when you hover over each icon with your mouse. Looking under settings there’s not a lot there. By default, ZenMate starts up at boot, and the VPN’s EverSecure feature is active. EverSecure has different meanings on different devices, but on a PC it just means that it automatically connects to a VPN server when Windows boots up. Beyond that there’s also an option to enable a kill switch, which automatically cuts your internet connection when you lose your VPN connectivity. There’s also a DNS Leak Protection feature, which some people may have to enable to make sure you’re not leaking your true location. In my tests, I didn’t need it on one PC, but I did on another. ZenMate doesn’t offer any built-in ad blocking as some VPNs do, but the company does offer a Chrome extension—ZenMate Web Firewall—that blocks trackers and ads. ZenMate is available for Mac and Windows, as well as browser extensions for Chrome, Firefox, and Opera. There are also mobile apps for Android and iOS. ZenMate costs $60 per year and payments are available via credit card or PayPal. There are no options for cash or pseudo-anonymous cryptocurrencies. In my tests ZenMate’s speeds were decidedly mediocre overall, failing to break 20 percent of the base speed. That’s based on an average from five locations worldwide, which was hindered by poor showings in Australia and Japan. The European, British, and American speeds were all acceptable around 20Mbps each. That’s not amazing or fantastic, but good enough for most use cases. ZenMate’s business address is Ritterstr. 12-14 10969 Berlin, Germany. The managing directors are Simon Specka and Jörn Stampehl. All of this information is available on the company’s imprint page on its website. To sign up for ZenMate you need to provide an email address and a name. After you’ve registered, the company sends your login details via email so definitely don’t offer a fake address. ZenMate is a fine choice if you need a VPN that works well in Europe and North America. Power users, however, will probably want to look elsewhere. There just isn’t a lot to offer advanced users, such as granular server selection or the ability to change VPN protocols. For VPN novices, however, it’s a reasonable choice thanks to its simplified interface—though sometimes that simplicity can be a little confusing as mentioned above. 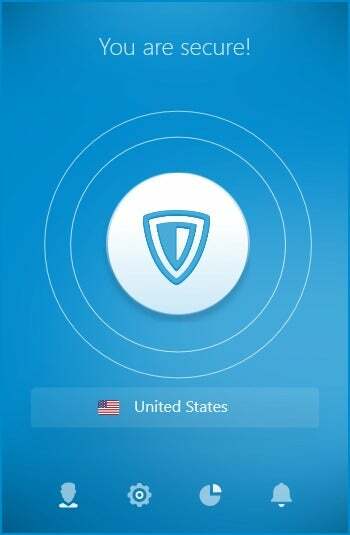 ZenGuard's ZenMate VPN is a solid choice for VPN novices that don't want a lot of fuss. Advanced users who prefer tweaking features and choices would do well to look elsewhere. ZenMate's speeds are not outstanding but are good enough in the locations that matter most.